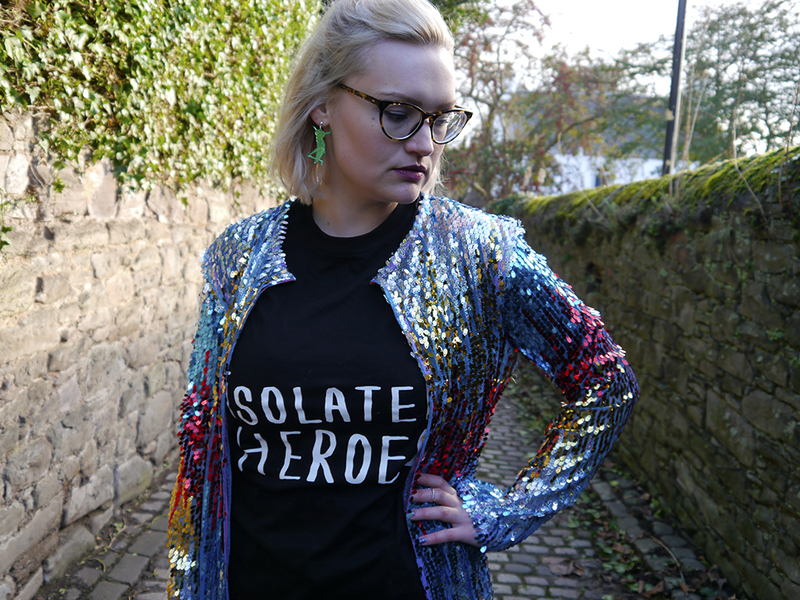 Isolated Heroes is one of those brands that seem to keep popping up on our blog. What can I say- when we like something, we really like it. It also helps when you have met the people behind a brand to really make you invest in their creative processes and pieces. I really appreciate the amount of time and effort it takes to go for it with a small business. It also takes skill in your area. 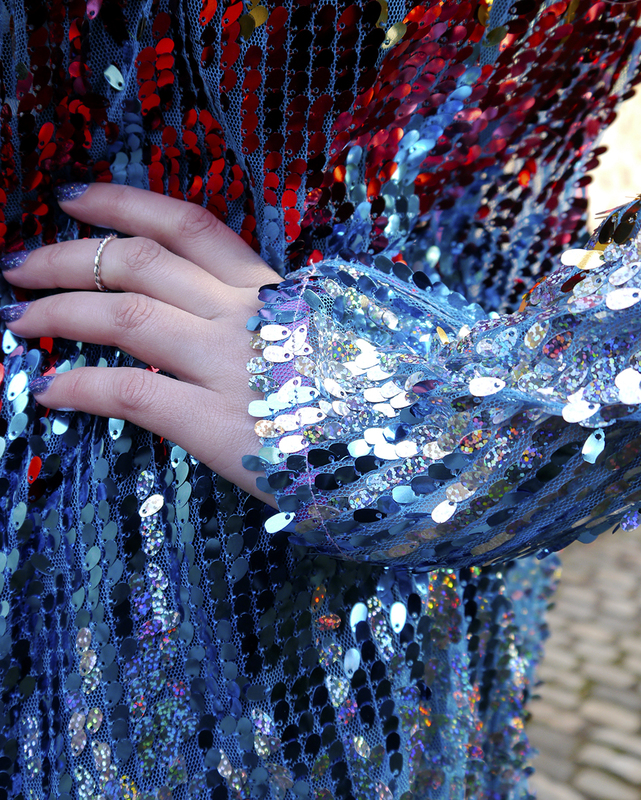 Knowing that all the pieces have been sewn in house by the team makes them a little more special to me that if I just picked up a cheap sparkly number from the high street. 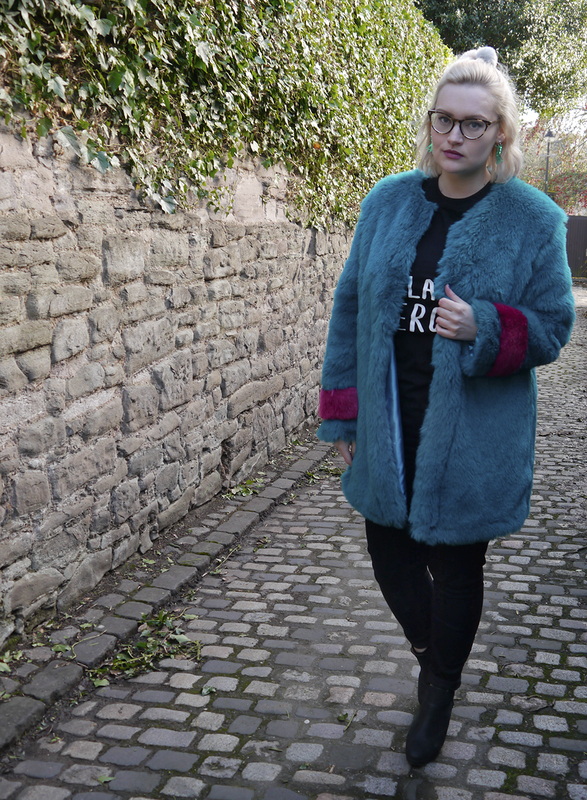 Don't get me wrong, I like the high street and I'm guilty of going for price over quality sometimes... argh... but it's something I'm really working to change. By now I have a wardrobe (or two) of clothes so I don't *need* anything. 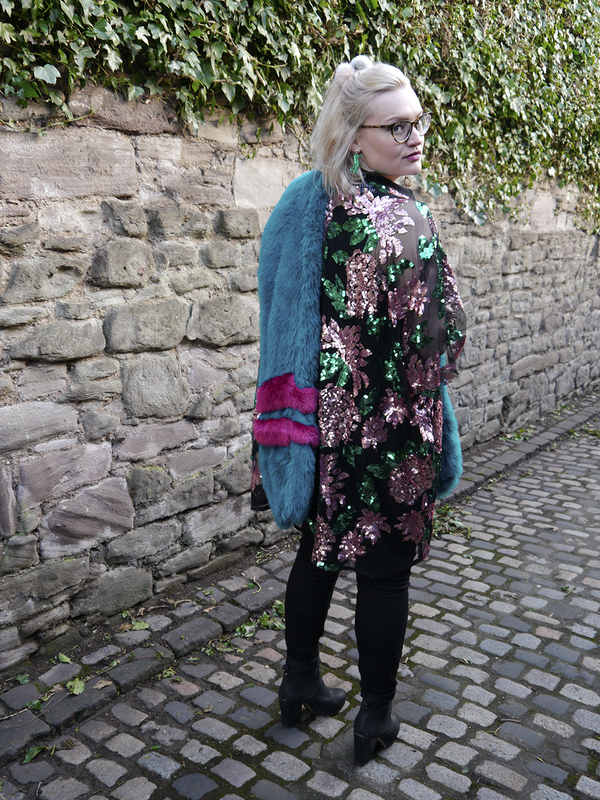 I feel that as I head towards 30 (gulp) I should be thinking more about topping up with more investment pieces, rather than another fast fashion number. 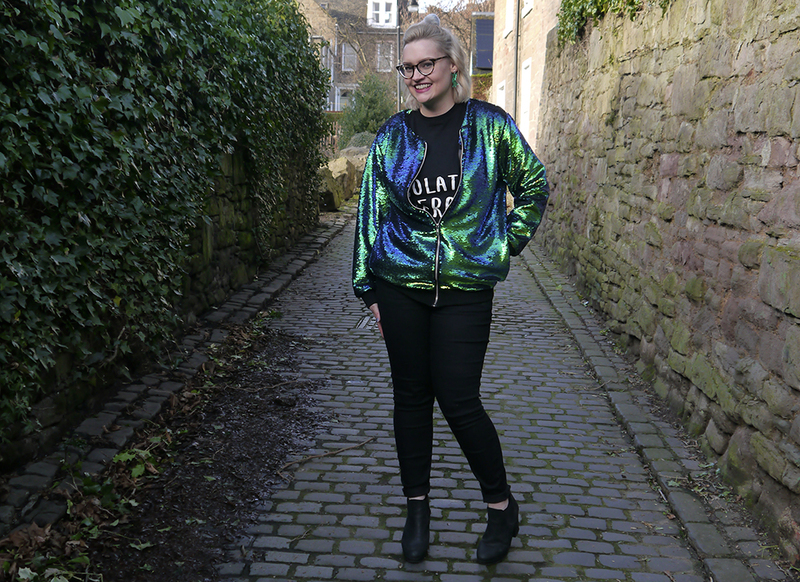 I've been following the capsule wardrobe journey of fellow Edinburgh Blogger Jennifer from Tartan Brunette. Talking to her has coincided with my moving house (again, don't ask) and the prospect of sorting through my stuff is definitely prompting me to stream line what I have. 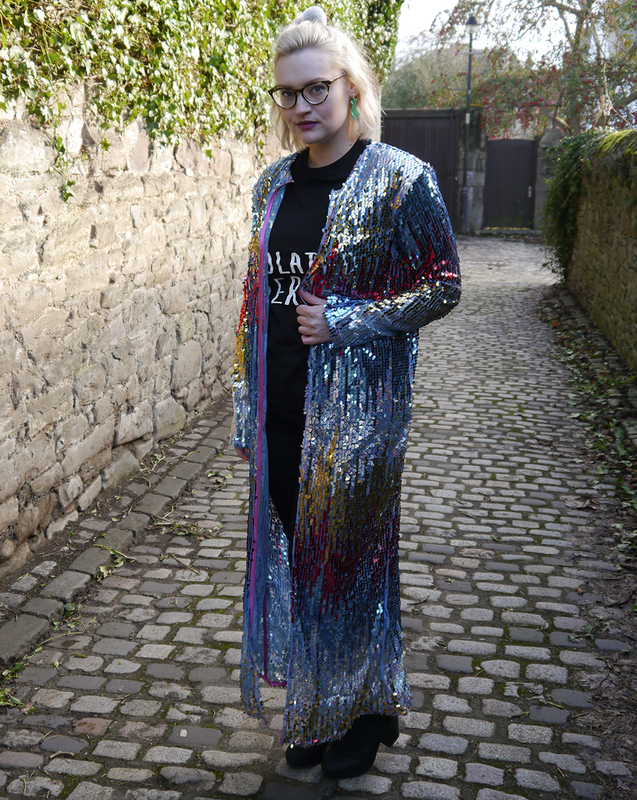 Previously, I have viewed capsule wardrobes as more of a fast fashion move: buying 30 or so interchangeable pieces for that season, before moving on. I used to know a big blogger who would do this and would then sell on her previous season so that it wasn't so unethical. I'm not sure if that's the right attitude. 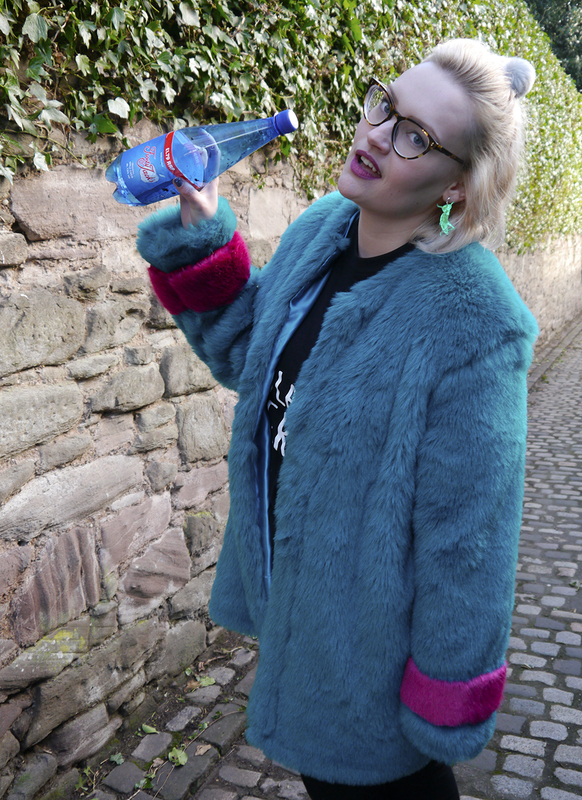 Jen is doing it for the opposite reason though- to stop her shopping habits. Now is the perfect time to consider this, with the changing weather. I have gone through my clothes in a clear out, with four piles. Ones to wear, ones to store, ones to sell and ones to donate. 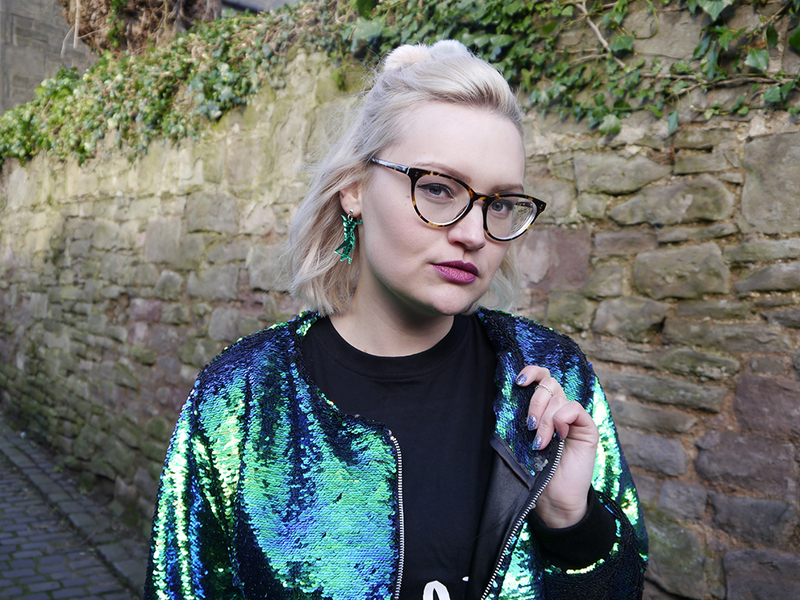 I can't help feeling that my 'sell' items are just going to be another 'store' pile where I'll constantly claim I'm gong to do something about them (aka the last two years of my wardrobe life). Even if I haven't shed that many items, it's been a great exercise in properly looking at all the items in my wardrobe(s). Having gained and lost quite a bit of weight this year, I've had to buy a lot of temporary basics and being able to fit back into my favourites has given me a boost. The clothes that 6 months ago made my crouch in my wardrobe and cry when I couldn't zip them up are now fitting. Having this time away from them has also made me view them with fresh eyes and I have new ideas of what to pair with what and how to style pieces that I'd worn with the same items for years. So, now that I have my wardrobe nearly under control, I can probably cast my eye over this Isolated Heroes collection for something to add to it, right? The trouble with it is that I can't decide on one favourite as an investment piece. What do you think? The mermaid bomber? 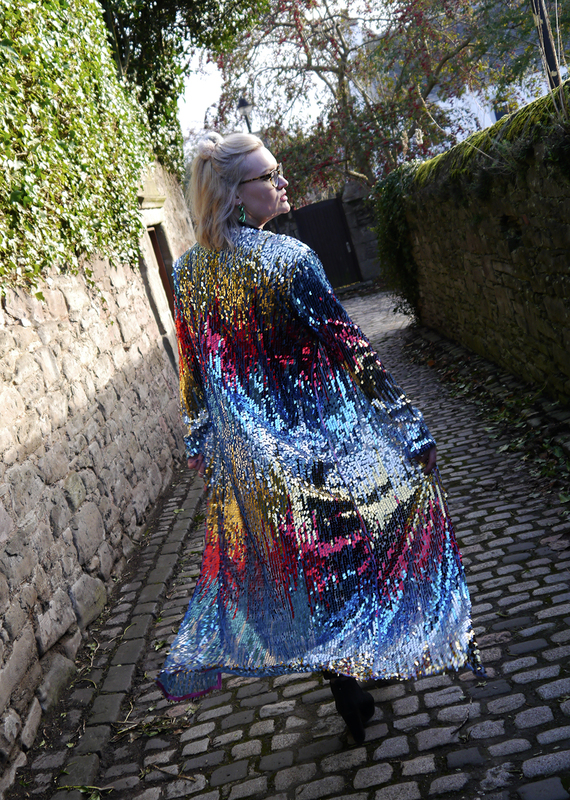 The floor length sequin The luxury fur stole with sequin planet? Actually, I do have a favourite. That Cupid Swing Dress (far top). Eye catching and beautiful but easy to dress up or down and roomy enough for dinner: it ticks all the boxes. 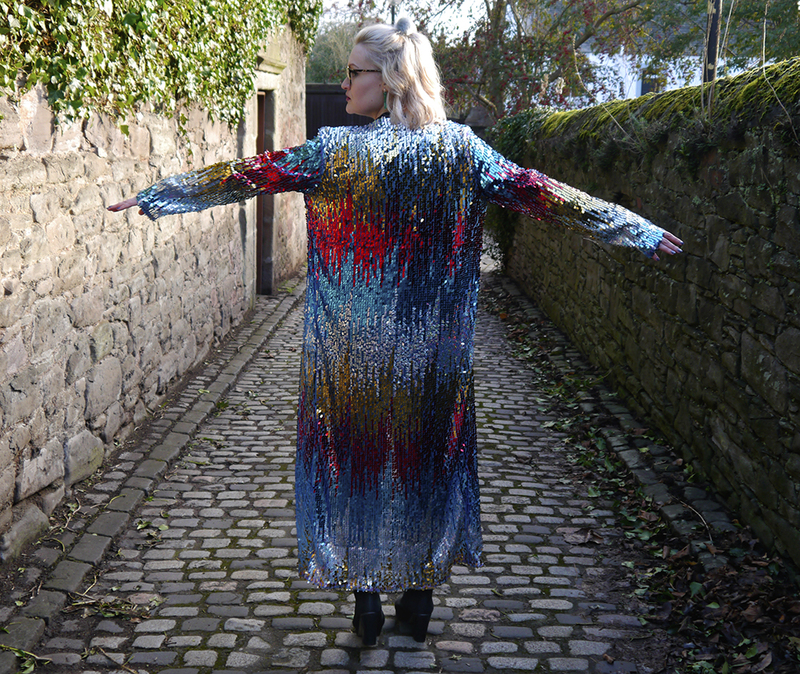 There are a couple of other pieces using this floral sequined fabric but the swing dress does it for me. And I don't need to even consider what size I'll be next year in it. 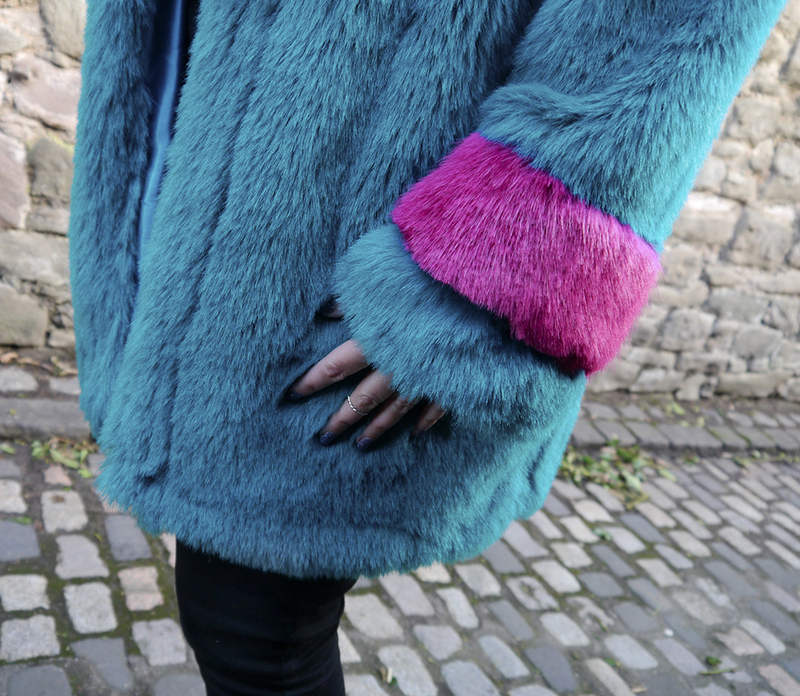 How good is this faux fur though? 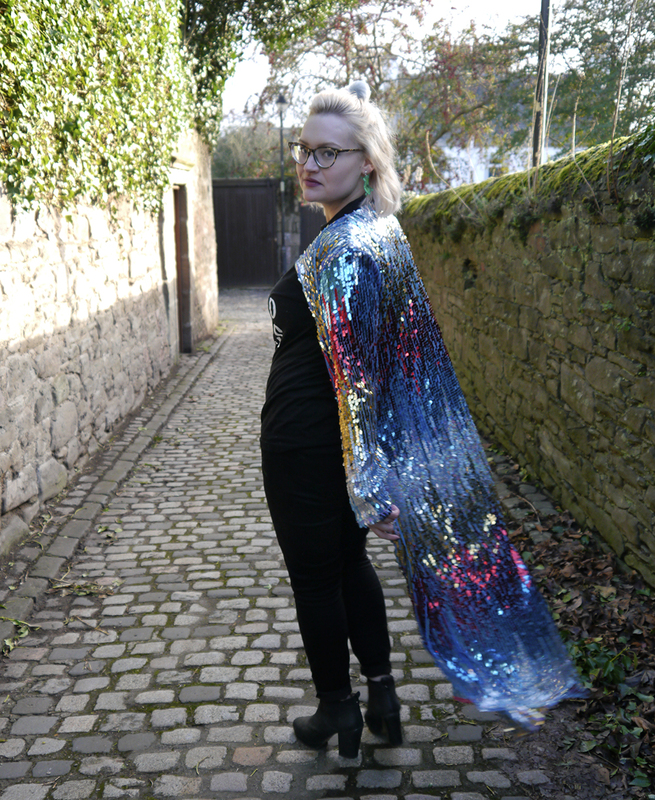 Thanks to Isolated Heroes for letting us play dress up with their beautiful pieces. 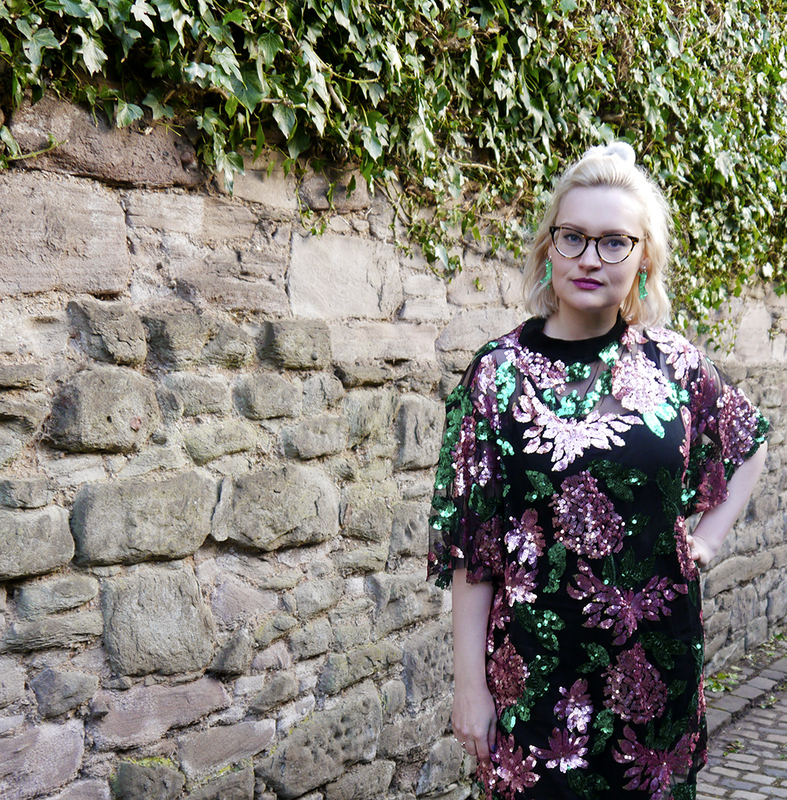 Would you liked to sell your Cupid dress?